Stunning natural landscapes, lush private gardens, and an intimate manicured courtyard provide the backdrop for Christophe Harbour’s newest real estate offering – Sanctuary Lane. This collection of attached and detached villas showcase tropical modern style with clean lines, warm wood flourishes, and abundant glass that highlights the surrounding natural vistas. 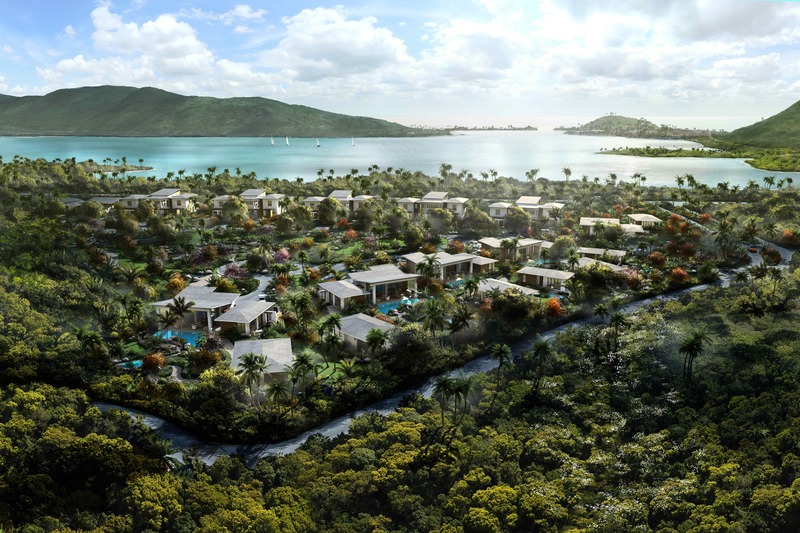 With multiple floor plan options and close proximity to Christophe Harbour amenities, Sanctuary Lane promises an ease of Island living. 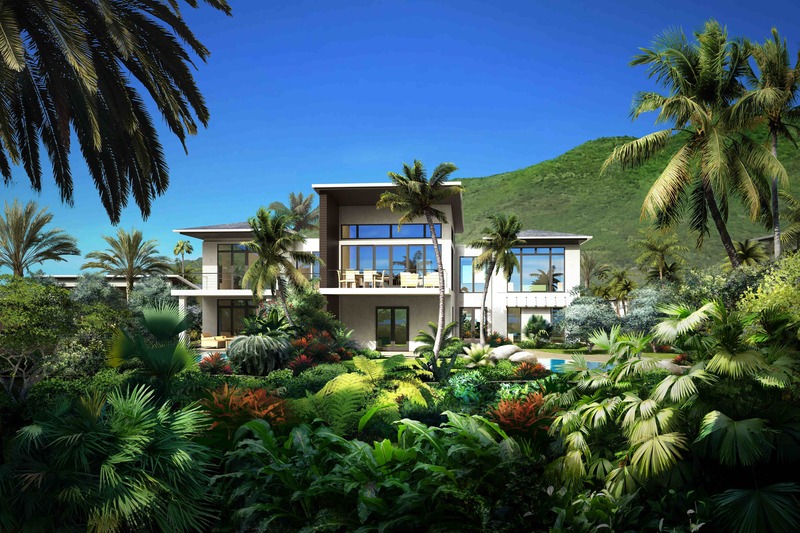 All villas offer membership in the private Christophe Harbour Club and eligibility to apply for the St. Kitts and Nevis Citizenship by Investment Program. Coming home to Sanctuary Lane transports you to a community with distinguished private gardens, lushly landscaped pathways, and an inviting courtyard thoughtfully designed by landscape architect Raymond Jungles. The Sanctuary Park courtyard serves as the centerpiece for residents to explore and enjoy the natural beauty and distinctive architecture of Christophe Harbour, the Caribbean’s premiere residential address. Fill out the form below and one of our agents will be in touch. Separate emails with a comma to share with multiple recipients. 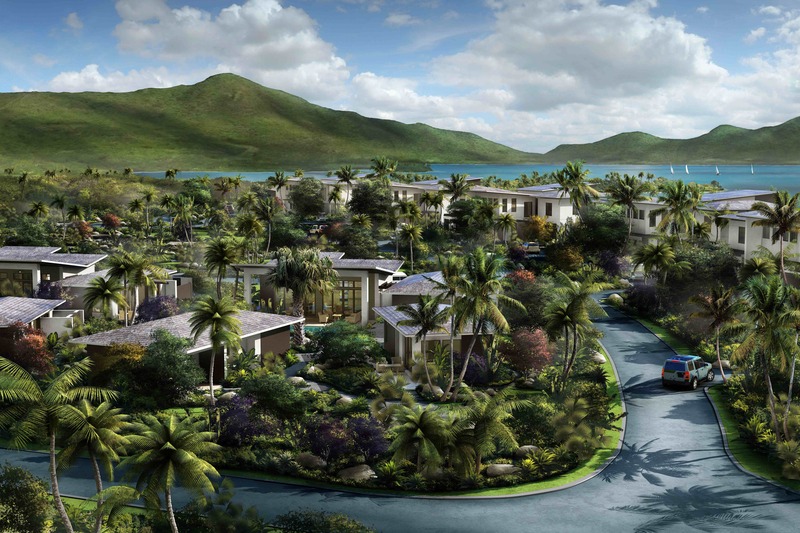 Check out this property from Christophe Harbour St. Kitts! I’d like to receive periodic email updates from Christophe Harbour.